* The PCIEX4 slot shares bandwidth with the M2Q_32G connector. 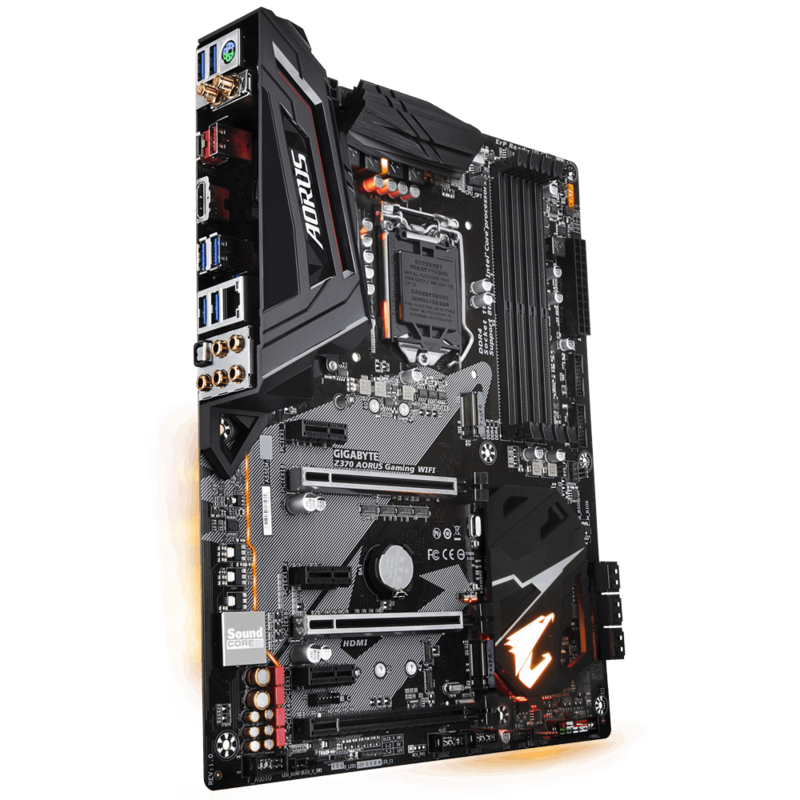 The PCIEX4 slot becomes unavailable when an SSD is installed in the M2Q_32G connector. 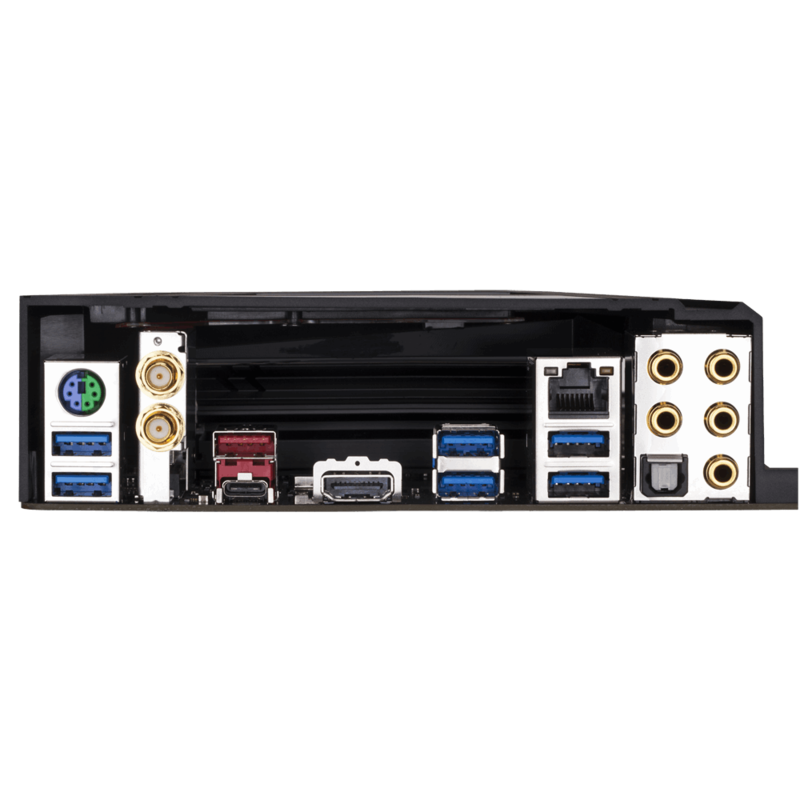 * The PCIEX1_3 slot shares bandwidth with the SATA3 5 connector. 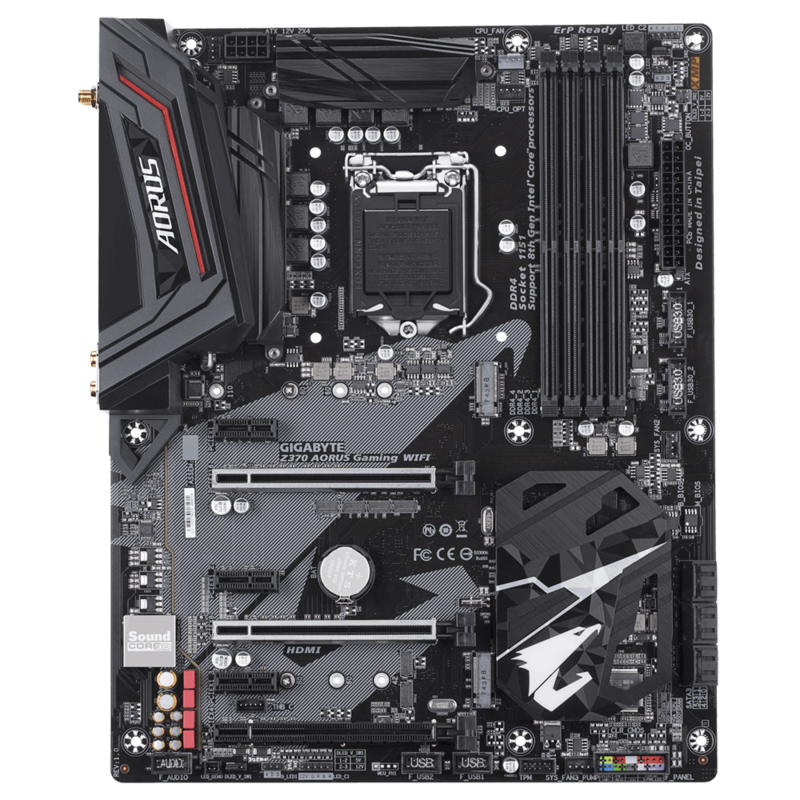 When the PCIEX1_3 slot is populated, the SATA3 5 connector becomes unavailable. 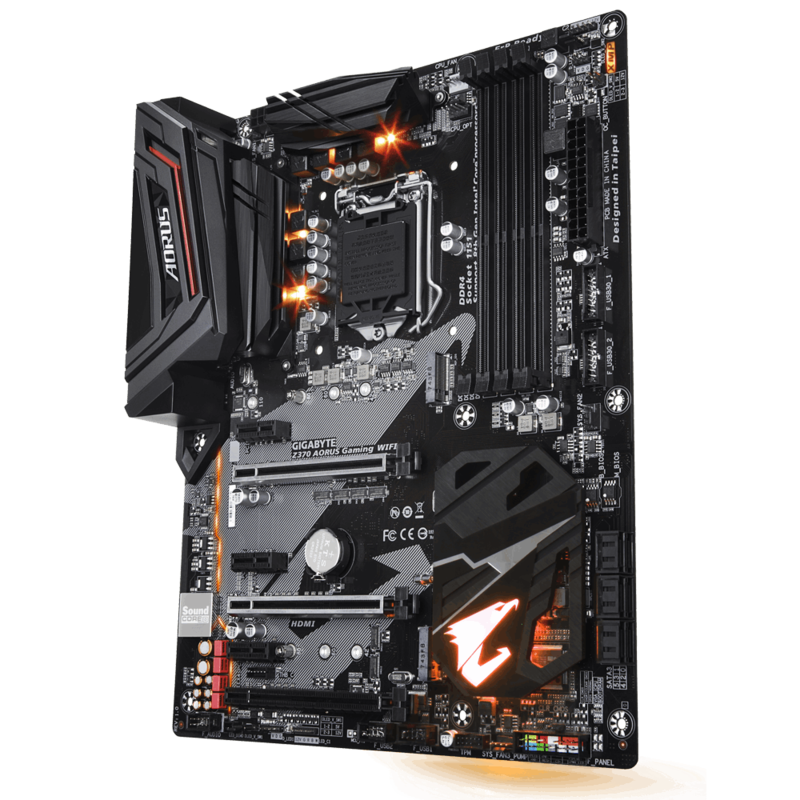 (Note) Support Intel Z370 chipset motherboards. 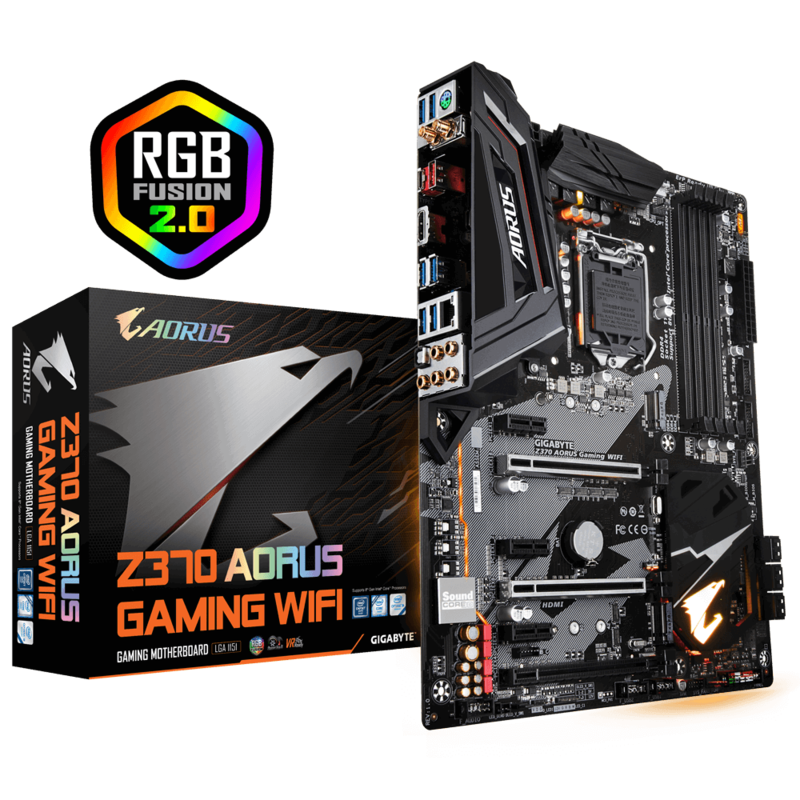 (Note) Support Intel Z370 series motherboards. 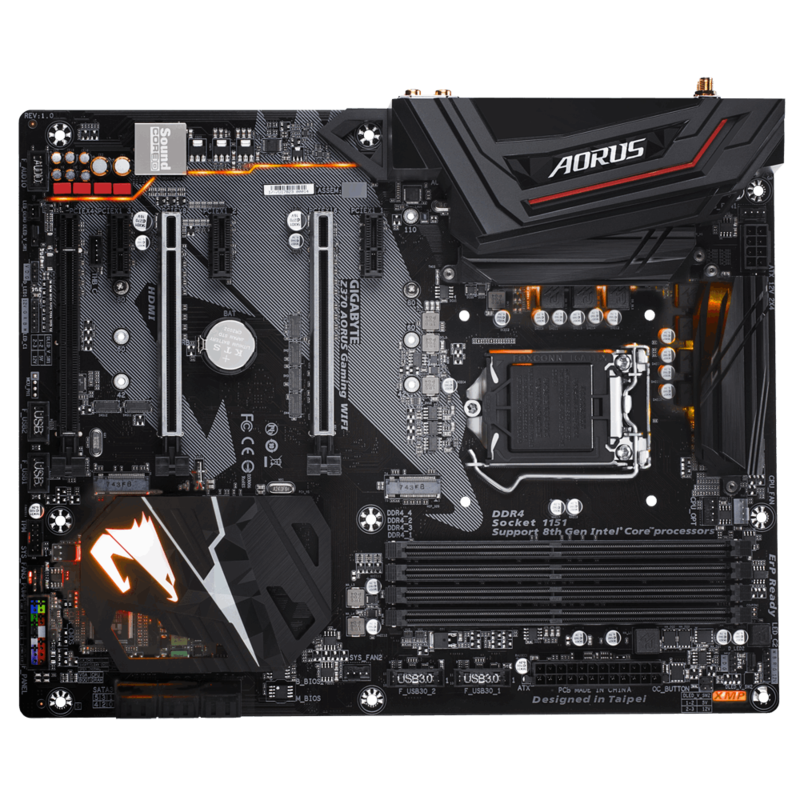 While running NVIDIA GeForce GTX 1080 / 1070 / 1060 graphics card with CSM setting disabled in motherboard BIOS, system does not boot up after shut down in Windows 10.